Photo clipping service is a well-known, demandable and useful service in Photoshop sector. In order to do any kind of photo edit, you need to apply clipping path techniques. Clipping path is needed to apply to both outside and inside to select any object or part of a photo. 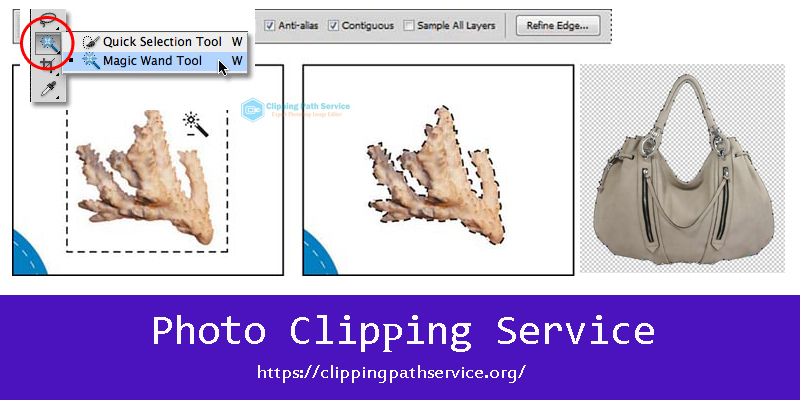 Clipping service depends on the image complexity or quality. Photoshop pen tool is the powerful and best tool for photo clipping path service. Always, manual or handmade clipping service is the best option to all the photo editor. The pen tool is the most popular and effective tool to make or do proper clipping path. Pen tool process is also known as a manual clipping path process. This process is 100% handmade process. That means, is someone use pen tool then he needs to select every part of an image manually. Almost all the photo editor or retoucher are using Photoshop pen tool for high-quality clipping path service. For complex images, this process will take a little bit more time than other processes. But this process will give the best quality than all other processes. The Magic tool is one of the popular tools in photo clipping service sector. This tool is using some photo editor. But this process will not provide you the best result as like the pen tool process. Magic tool is not a manual process. It’s a short and quick process in clipping service. For most of the super complex images, magic tools are applying to select any object from an image. Masking is another professional process in clipping service sector. This process is not common and easy to apply. Image masking is using for some specific complex images. IF one need to select more than 1 lack inside of an image then he will apply this masking clipping techniques instead of manual pen tool process. This process will take less processing time and will provide the good quality result. Most of the professionals who are working in the image clipping service sector, are know about this process. We always tell that clipping path is the basic and fundamental service for any kinds of photo editing or retouching functions. No one can avoid this part in image editing service. Let’s check some importance of photo clipping service. Clipping service is the most common in photo background removal sector. If we want to remove or cutout background from the image then we must need to apply clipping path technique. That means we need to select our targeted object. The pen tool is the best option for that. Clipping service is the fundamental service for any kind of photo editing service. Without clip/select any object no one can apply any Photoshop instructions on a photo. For photo color correction, shadow creation, restoration, retouching we need to clip the photo. So, clipping service is the essential part of image editing section. So, if you want to make your product photos more attractive you need to apply manual clipping path service and all other related methods. At present, there are many clipping service providers. 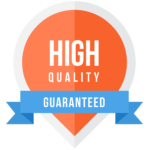 Among them, you need to find out the best one who is providing best service at the fair price. Clipping Path Service Org is the Photoshop Certified and Expert photo editing company who are offering premium quality clipping service as well as other digital photo enhancing service at the reasonable cost. As a new visitor, you can test our service by a free trial. Thanks for coming and reading the full article. Please let us know your opinion on this article in the comment section. It’s really very helpful for new photo editor and photo clipping service. You explain here all things easily. I always read your blog and try to learn something. I think it will be a great helping post for clipping path designer and Photo editor.I’m waiting for your next post also. Have a good luck.